Well, I recently deemed the Kia Rondo a contender for the most improved car, but I think we’ve got the winner right here. 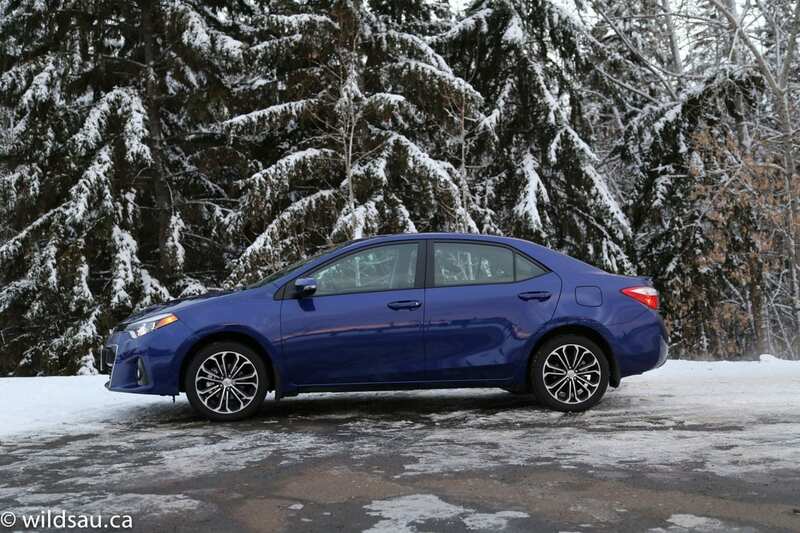 The all-new 2014 Toyota Corolla trashes almost everything that sucked about the old model and improves on it, while retaining all the things that made sense. 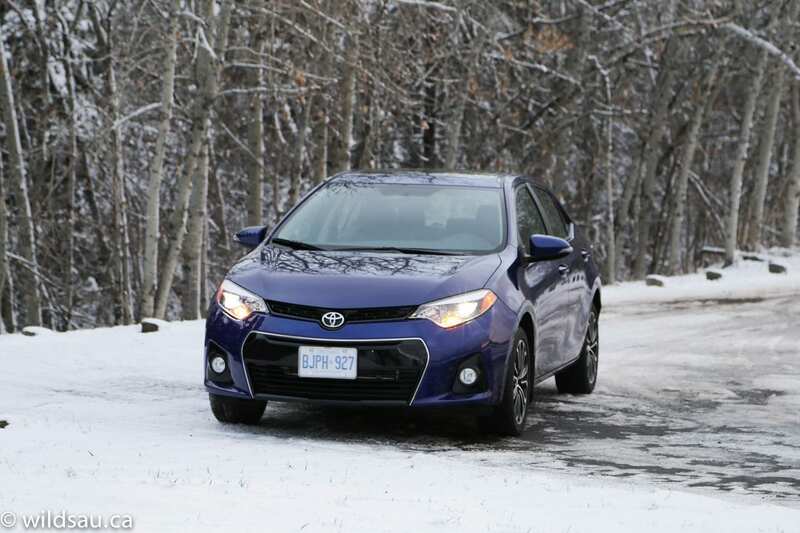 To say that nearly every facet of the Corolla is vastly improved is almost an understatement. The space under the hood is the only place where Toyota appears to have left well enough alone. Toyota kept the 1.8-litre 4-cylinder as it is. Nothing exciting here. 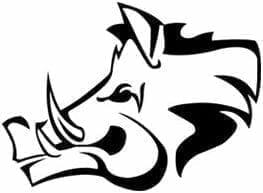 132 horsepower at 6000 RPM and 128 lb.ft at 4400 RPM. What’re more exciting is the optional CVT. Yes, I, the chronic hater of CVTs just said that. First of all, the option if you want an automatic transmission is a 4-speed. Mmm-hmmm, they still have that. So almost anything would be an improvement. Of course the Corolla drives the front wheels. Fuel economy is rated at 6.9 L/100 km (34 mpg) in the city and 5.2 L/100 km (45 mpg) on the highway. I improved my fuel economy greatly over the previous model, averaging 7.9 L/100 km (30 mpg) during my week with the Corolla. As always, that’s mostly slow commuting through the city with a couple of short freeway drives and one highway blast. The 50 litre fuel tank is the same too. The S trim model got slightly heaver, gaining 55 pounds – it tips the scales at 1,295 kg (2,865 pounds). Without a doubt, this is the most eye-catching Corolla ever. But that’s all relative, you cry in unison. Yes, you have a point, since the old Corolla was a turd that couldn’t be polished. But let me say it. The new Corolla is a looker. I like this car. It’s a slick little sedan, with a very slippery windshield angle. 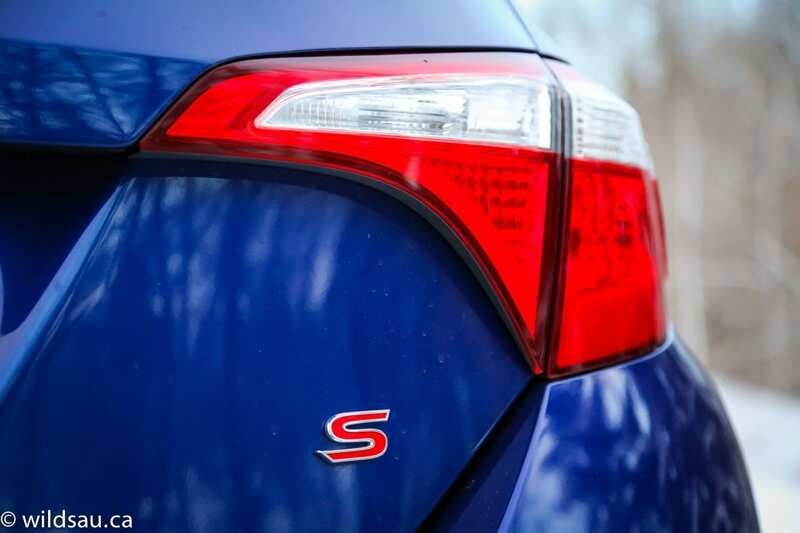 The S trim benefits from an almost aggressive-looking front fascia, cool grille, an S rear fascia and rear lip spoiler and chrome exhaust tip. Add the standard automatic LED projector headlights and integrated fog lights, as well as some handsome tail lights and you’ve got a nice looking car. The 215/45-rubber shod 17-inch rims look great too. Toyota’s chisel didn’t take a break on the interior either. The materials show a marked improvement – nice textures and soft-touch plastics on the dash, combined with excellent fit and finish make for a jaw-dropping improvement. I really like the styling too. Not too complicated, but dressed up enough to so that it does not seem like it belongs in an entry-level car – the piano black and brushed metallic accents don’t hurt either. 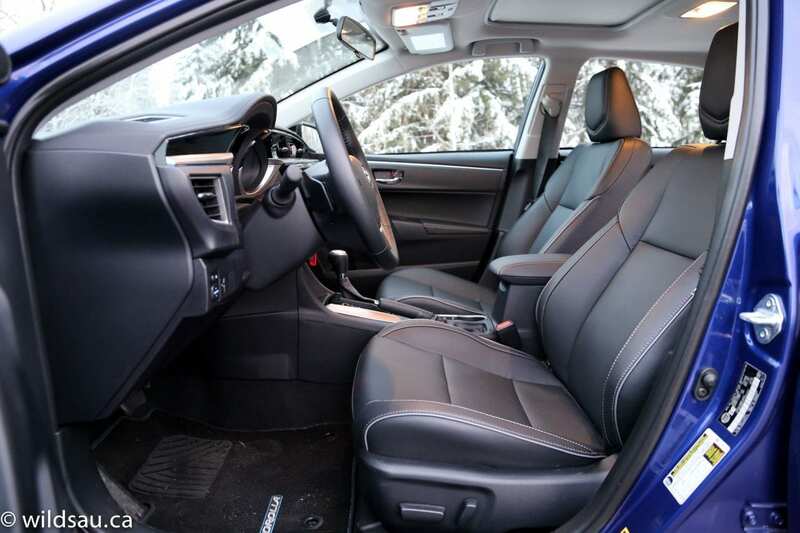 There’s a set of great heated seats – I found them to be very comfortable and they even offer reasonable bolstering. The driver’s side is power adjustable. The manually-adjustable steering wheel has nice chunky buttons for the phone, handsfree, media and driver information screen functions. In front of you, you’ll find two main gauges separated by a 3.5-inch Multi Information display which handles your trip meters, fuel economy and range, driving time and vehicle settings. The centre stack starts with a 6.1-inch touchscreen display – it’s not the sharpest thing in the world, but it’s easy enough to read and responsive – it handles the car’s audio, phone function and fuel economy history. The sound system feeds off AM, FM, CD, auxiliary, USB and Bluetooth streaming audio sources and sounds very good. Underneath the screen is an automatic climate control system. The centre console holds the gear selector, dual cupholders and a traditional parking brake lever. There’s a typical power tilt/slide sunroof overhead and you get keyless entry, but a keyed ignition. Driver assistance technology is limited to a backup camera. 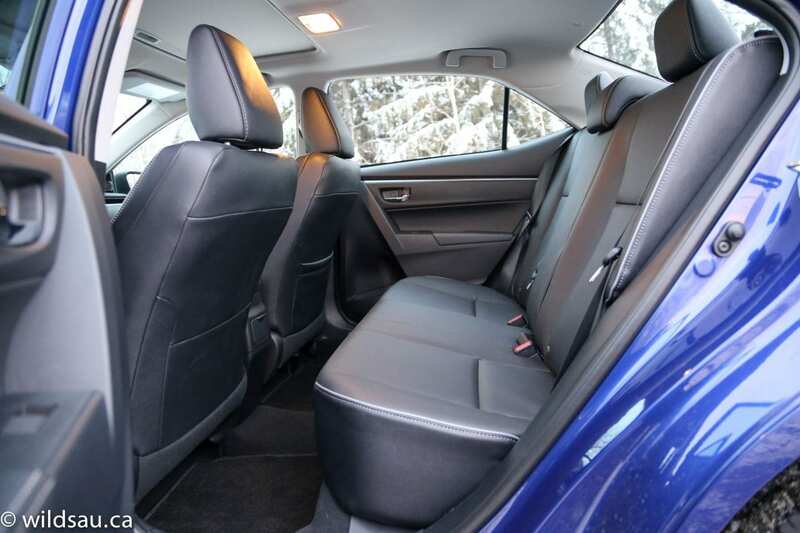 There are three seats in the back – each with a seatbelt and a headrest. The seats, although flat, are quite comfortable. I found that headroom was enough for me at 5’10”, but anyone taller will want for more. For this class, legroom is good and there’s good foot room under the front seats. The middle seating position is quite narrow, but the floor is almost flat, which means an adult could use it if they had to. Otherwise, it’s pretty spartan back there. One seatback map pocket and a flimsy dual cupholder that awkwardly flips out of the back of the centre console. And little door bins with bottle holders. That’s it. There are two sets of LATCH anchors for child seats. Our three kids fit back there but were crowded width-wise when two of their seats were installed. A nice drop-in bin under the centre stack, where you will also find auxiliary, USB and 12V plugs, decent front door bins and a large glove compartment make for decent cabin storage options. There’s also dual-level storage under the armrest lid – an organizer tray at the top, a deep carpeted bin underneath. I found the 369 litres of trunk space to be reasonably useful and the fairly wide pass-through allows for significantly more cargo room when you fold the rear seats down. They fold in a 60/40 split but do not fold flat. Though nobody would call the Corolla quick, the little mill’s modest grunt provides enough pull for every day motoring. 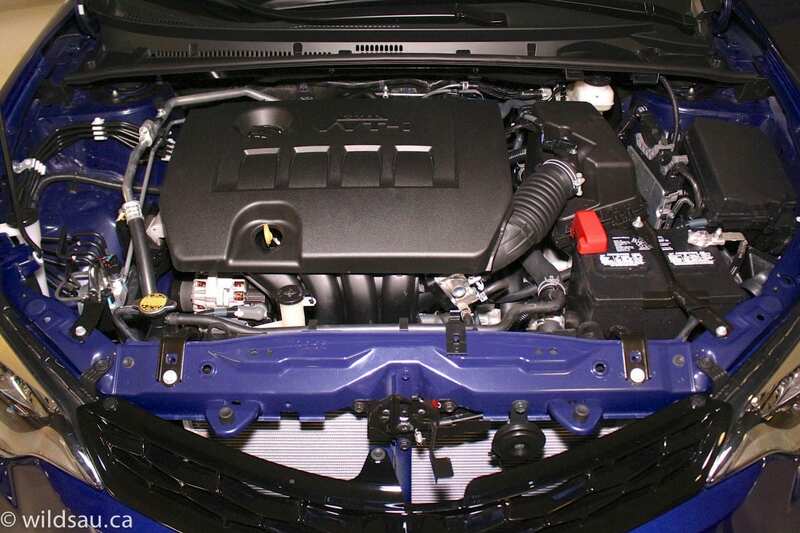 The big news here is the CVT. Not only is it a big step up from the ancient 4-speed automatic, it’s actually a great transmission – period. In normal drive mode, it’s a big lethargic, but again, there’s plenty of get-up-and-go for what we do 95% of the time. What I really liked was the Sport mode. Laugh all you want – I’ll wait. Done? No? I’ll keep waiting. 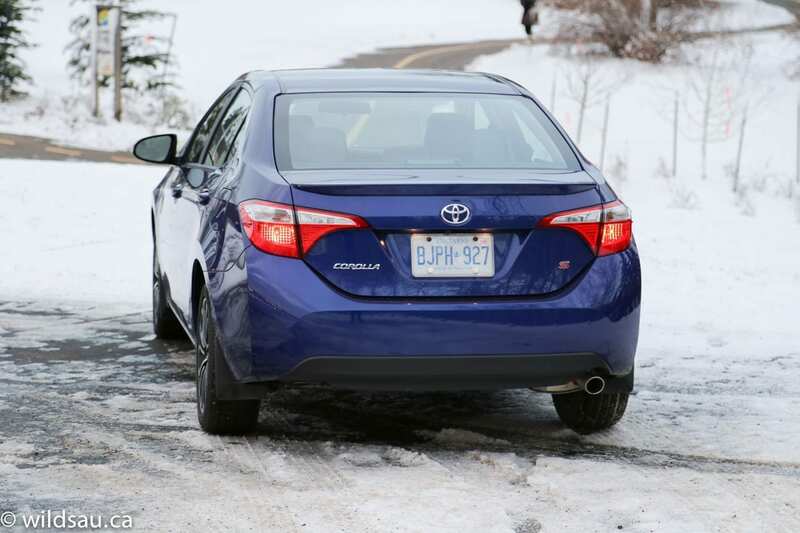 I liked that the transmission’s sport mode actually makes the Corolla more responsive. It’s noticeably snappier off the line, and you get simulated gears. That’s right – the CVT’s faux gear ratios make the car convincingly rev up and then drop RPMs like an automatic going through the motions. 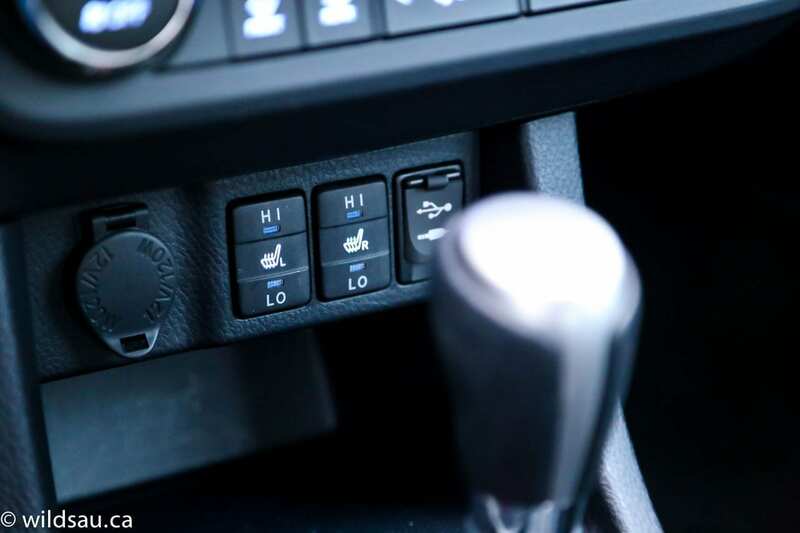 These “gears” can also be shifted manually with the gear selector or with paddles – “shifts” between simulated gear ratios are very quick, quicker than any normal automatic transmission. 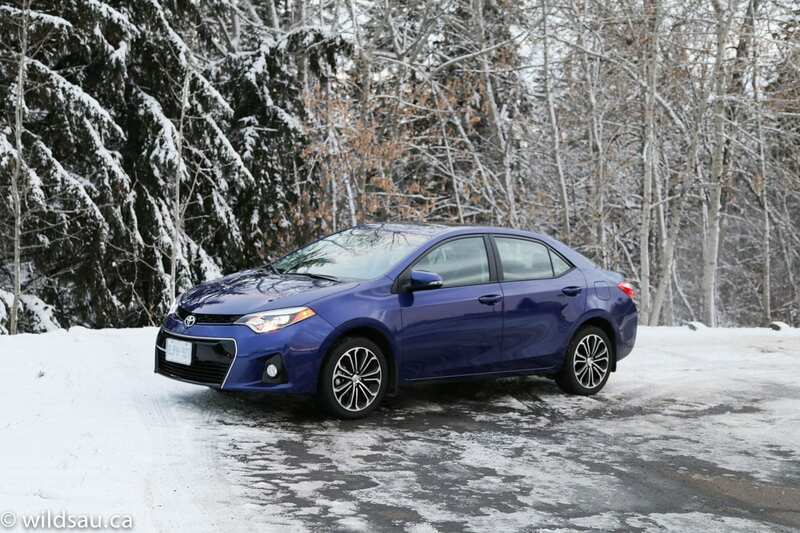 The Corolla’s ride is very well sorted out – it absorbs most hits, with only the biggest ones coming through to the cabin. It’s firm, occasionally jiggly, but always comfortable. 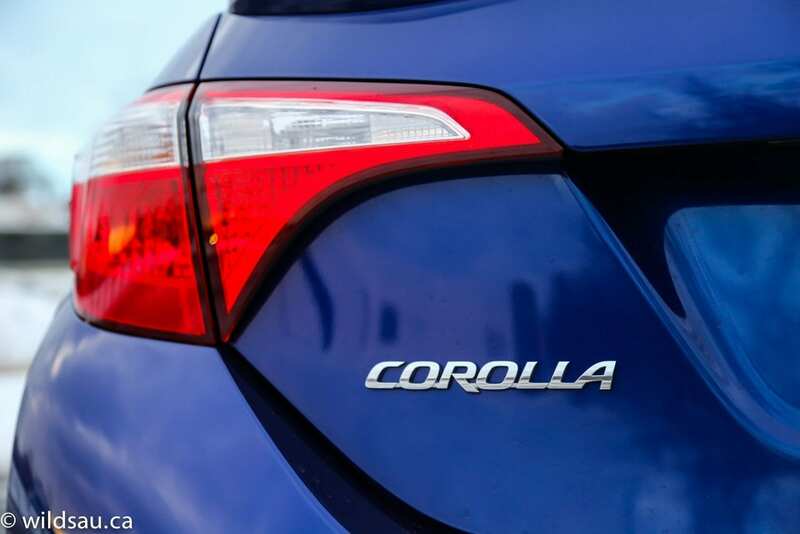 And yes, the handling, while uninspired, is quite good – car stays relatively flat and bites into corners with more enthusiasm than you might expect from something that says Corolla on the back. 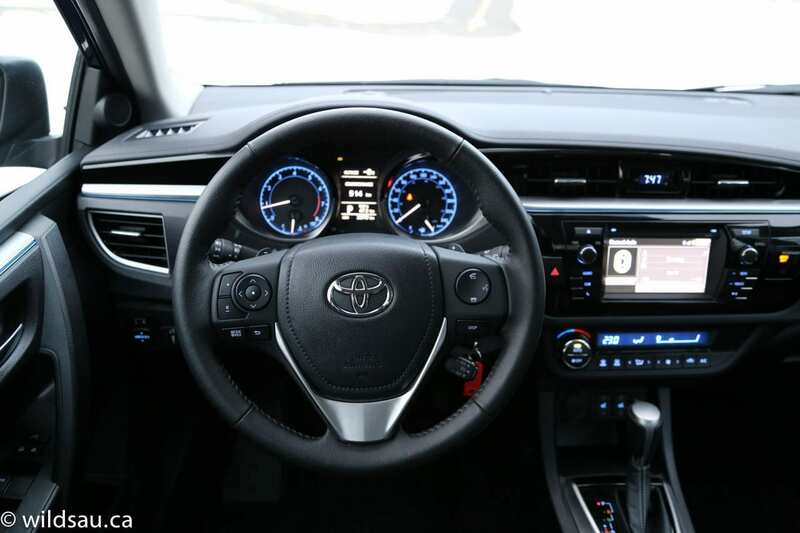 The electronic steering is improved but it is still not fast enough and, as with all Toyotas, the somewhat comatose steering feel is what reminds you you’re not driving a sports car, but overall, it’s a car that behaves competently on the road. 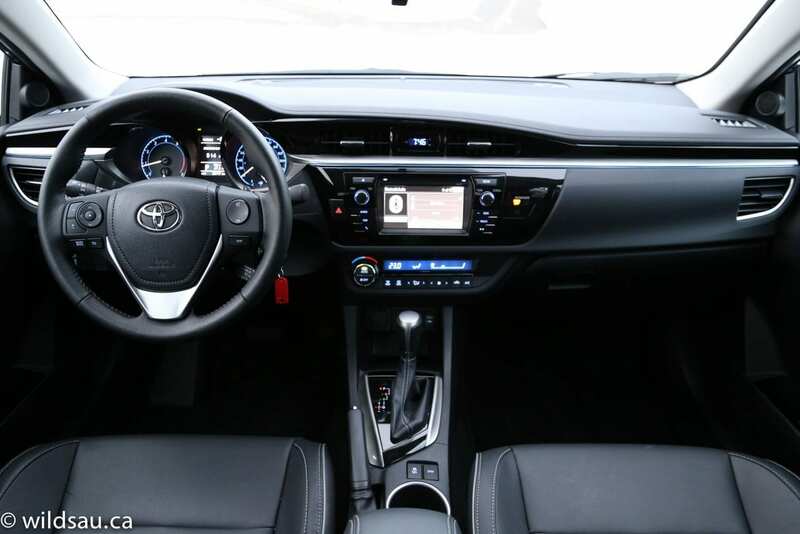 Toyota says that improved sound absorption and insulation throughout the cabin will lower noise and vibrations. I found that noise levels around town are excellent, though you’ll hear the tires drumming over road imperfections. I was disappointed at the levels of road noise at highway speeds but wind noise stayed impressively quiet. The visibility out of the car is mostly good – the rear pillar on the passenger side gets in the way of shoulder checking a bit. The brakes are nothing to write home about but they’re good enough. Irritatingly, the trunk does not open from outside – you must use the interior latch or the key fob. 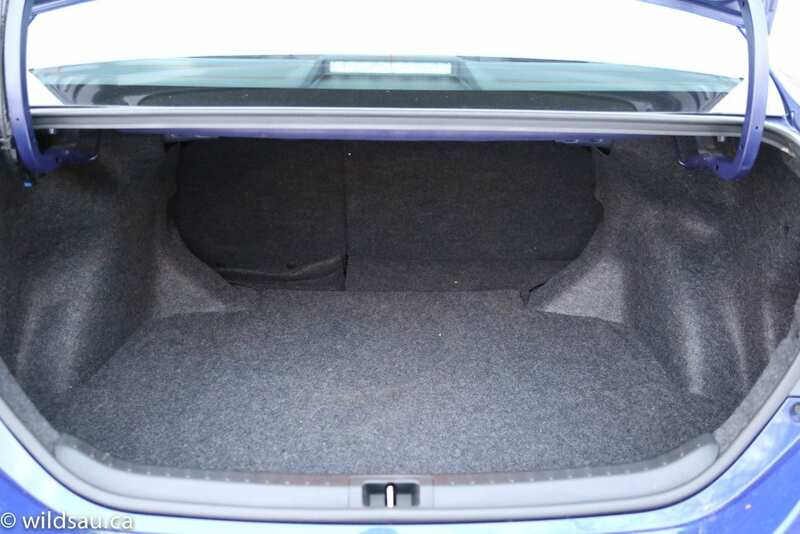 And speaking of trunk irritations, there’s no handle on the inside of the trunk. So you’ll be getting dirt on your hands and you’ll be seeing handprints on your trunk lid – this is doubly aggravating since the one-step-down Yaris has a nice convenient inside trunk handle, a part that likely costs Toyota 25 cents or so. 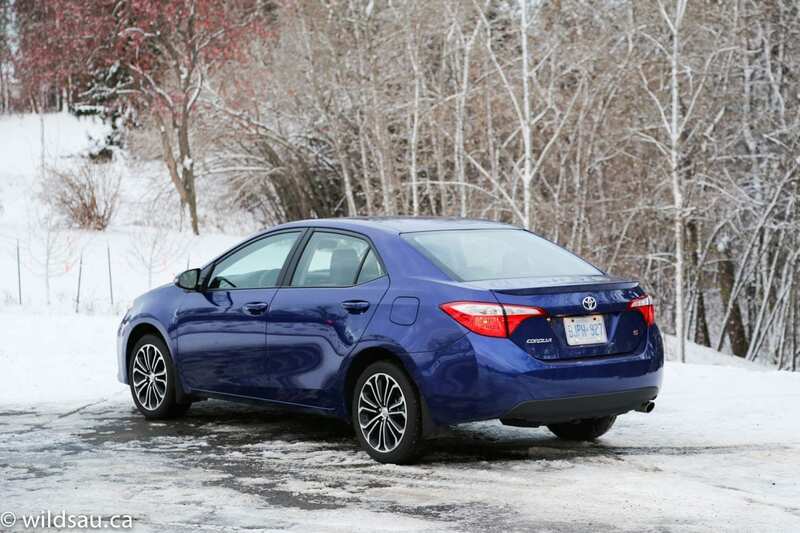 As I said, the Corolla is probably the most-improved vehicle I’ve ever reviewed. Not only did Toyota do a great job in making it look good, they kept the styling clean and relatively simple, so the look should last. The interior benefits from a similar approach – a huge update in terms of styling, combined with significantly more civilized materials and accents – all while not going too overboard. Also I thought that everything felt more spacious. And finally the drivetrain – as a rule, I am no fan of CVTs, but this one is done well and on top of that, it’s such an advanced transmission versus the 4-speed automatic, you can’t help but appreciate it. 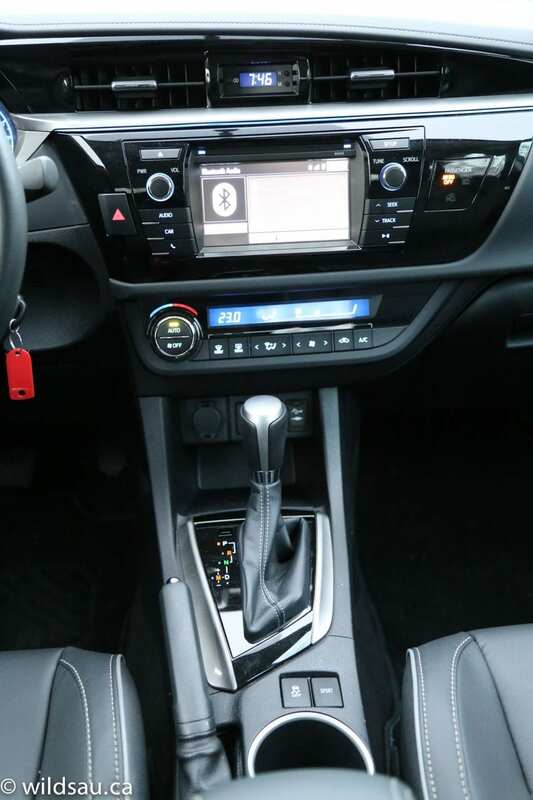 I give the 2014 Corolla a very solid 7 out of 10. WAF (Wife Acceptance Factor) was quite high. She was surprised at how much better it looks than the old one – inside and out. She liked the styling and said it was a car she would enjoy owning. One strike against – she took issue with the lack of lit vanity mirrors. For a best-selling model to see such significant advancement in the styling and driving departments, while retaining its excellent fuel economy and very likely its reliability, is a guaranteed recipe for continued success. For it to keep the pricing basically the same should ensure the car scoops the class that it already owns. 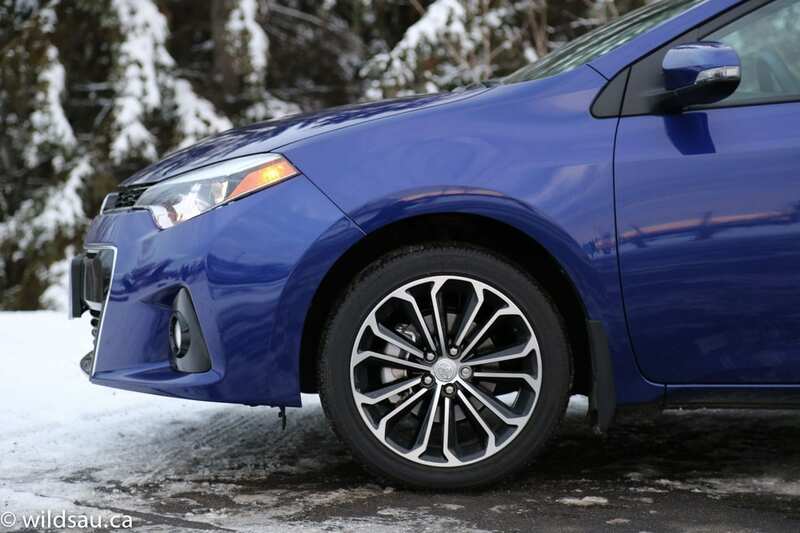 The Corolla will continue to sell very well, but for the first time in a long time, it’s a car that could be considered desirable for reasons other than its simplicity, reliability and price. And that means Toyota did the Corolla right.